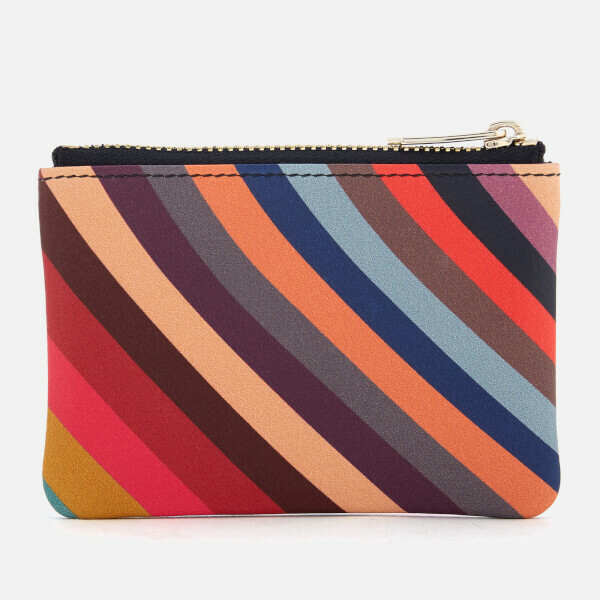 Compact purse from Paul Smith with a vibrant all-over swirl print. 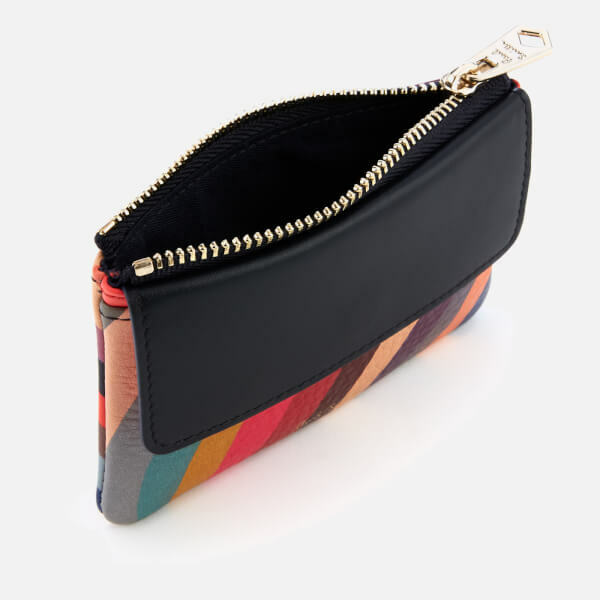 Made in Spain from premium calf leather, the pouch purse comprises a zip top fastening and a snap fastened flap pocket on the front for additional storage. 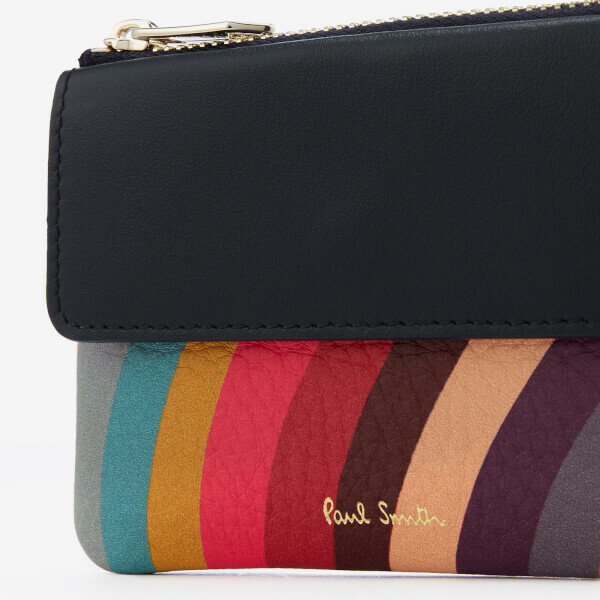 A logo-engraved zip puller and gold foil signature Paul Smith logo on the front add the finishing touches. 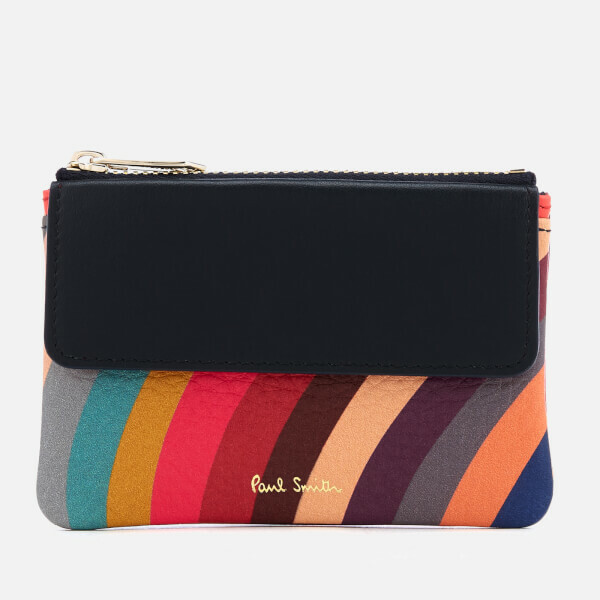 Presented in a Paul Smith branded gift box.